On Sunday Jul 5 The Patriots Heart Network presents The Chalice Show. The Chalice Show is committed to focus on two issues, (1) and The Eligibility Issue, and (2) the National Grand Jury. Here are two additional links related to the Grand Jury and the Eligibility issue here. Tonight's show will be fast paced as we open with comments from Chalice about developments at Patriot's Heart Network. Carl Swensson will join Chalice as the two discuss the upcoming trip to Washington DC on July 20-22nd to serve presentments to the Congress. 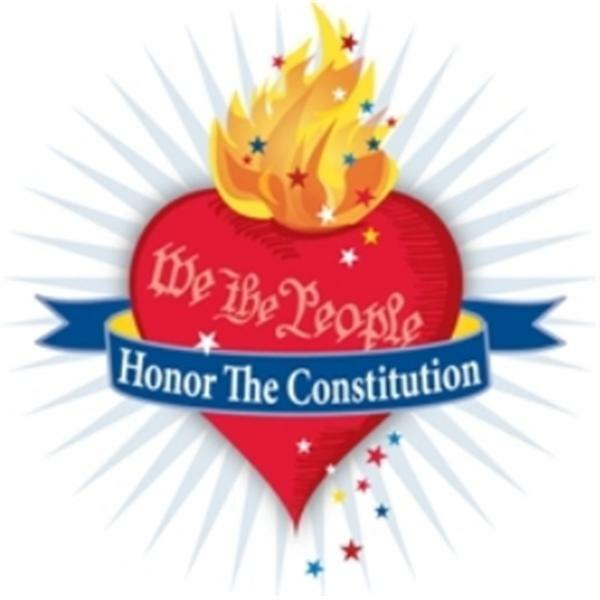 Tea party patriots are invited to call in during the second hour to discuss tea parties attended. Chalice has a few tales of her own. During the last half hour Tallulah and hopefully Charles Kerchner and/or Mario Apuzzo will join us to discuss breaking news on that case. Read Mario's blog HERE Listen directly on Patriotsheartnetwork.net ~~~ To join the chatroom, follow the instructions on the Patriots Heart Network community page.